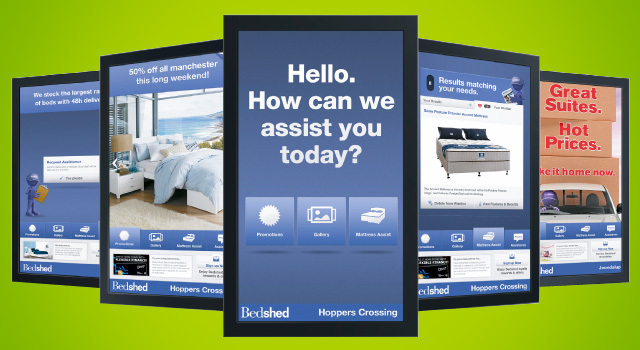 Large Android touch screens in a range of sizes 32″, 42″, 46″, 55″. Great for schools, nurseries, restaurants, hotels, lobbies and exhibitions. They have been designed to be low cost and easy to manage for busy marketing departments. The great thing about Android is the access to 1.5 million apps for content, making these like a Giant iPad. Customers have a choice of Infra red or Projective Capacitive touch technology according to requirements and budget. Please call us on 0151 8080 180 or contact us for our latest pricelist via our enquiry form.